You are planning a beautiful outdoor summer wedding in Australia in one of the hottest months of the year. December is going to be your choice for the month, but what about your floral selection? 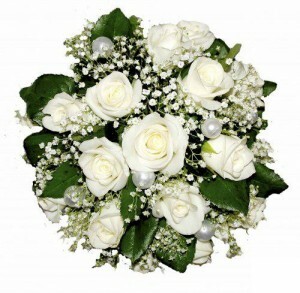 Flowers are going to be carried by you and your bridesmaids and they will be the centerpiece for your reception tables. They are also going to be used in the arch that will be where you and your soon to be groom will take your vows. But what are the best flowers to use for a summer wedding? And what choices do you make that will make everything flow well together? Summer flowers offer such a wide variety of what to use in your bridal bouquet and your bridesmaids bouquets. Remember that your bridal bouquet should be the ‘WOW’ factor to your bridal gown and accessories. Always choose the variety of flowers that are special to you. If you love roses, then make roses the centerpiece for your bouquets. Remember that the bouquets should express who you are and who your bridesmaids are. The floral bouquet should express your personality whether you are a bold and bright personality or someone who is more laid back and subtle. Add a piece of silk or baby’s breath to the bouquet for that special touch. Also remember that your bouquets should not be so large that they are overwhelming for you. A mixture of summer flowers is also always a good idea. When you are decorating a larger area, then larger flowers will decorate the area easier. Again, keep in mind the colours that you are using for your wedding along with the bouquets, and stick to a background along with the flowers that you choose. If you want your background to be white, then maybe white flowers will be best with a touch of colours from other flowers. Remember that there should be some type of symmetry with the flowers that you use, meaning that they should blend well together, when they are placed in your choice of wedding setting. Always keep in mind that when you look at the entire picture of the arch and the bouquets, that they should blend beautifully together. 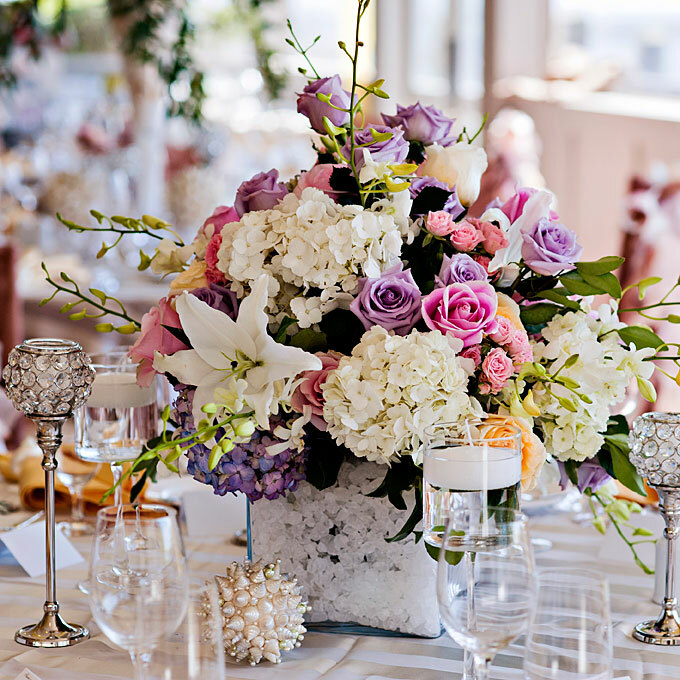 If you want to use different flowers to add a distinct touch for your reception, then that is possible, particularly if your reception is in another area. 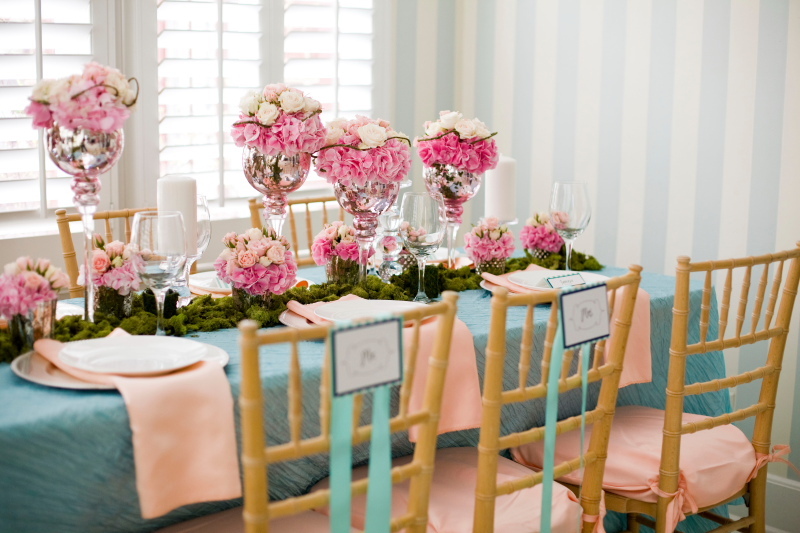 Use colours that will set the table off. Remember that this is your centerpiece and should have that ‘WOW’ factor when your guests are seated. Choose flowers that are subtle in smell as fragrances may not sit well with those who may have allergies. The ambience is how the floral centerpiece comes together and in what it looks and not what it smells like. 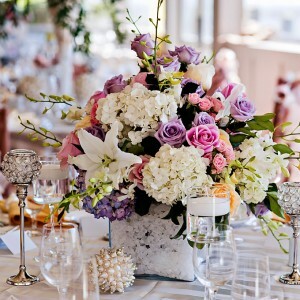 If you choose flowers for their smell, then choose subtle smells that will not be overpowering for your guests. Remember that they will be seated throughout the reception and you want them to be comfortable. 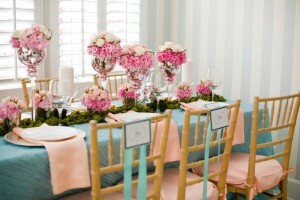 Also, keep in mind that summer puts you in mind of bright flowers that will show beautifully in any centerpiece. Working with your wedding florist who is experienced in this area, can help you in bringing your vision for your floral centerpieces to life. Real versus fake, which is better? Copyright © 2019 theflowerpost.net | All rights reserved.